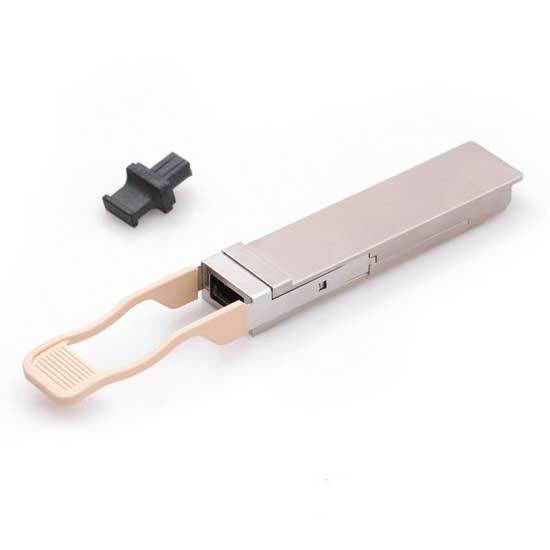 This 56G QSFP Transceiver is a Four-Channel, Pluggable, Parallel, Fiber-Optic QSFP+ Transceiver for InfiniBand FDR/QDR/DDR/SDR,16G/10G/8G/4G/2G fiber channel , PCIe and SAS Applications. 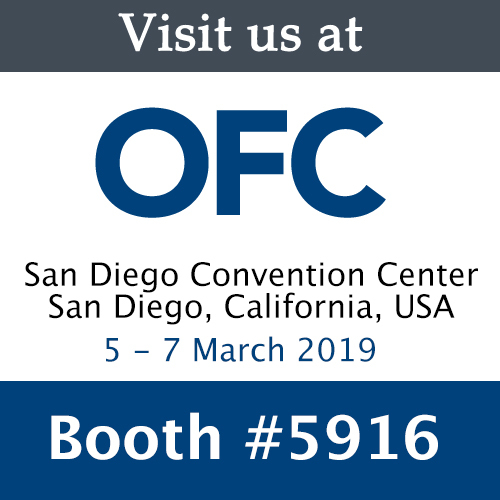 This transceiver is a high performance module for short-range multi-lane data communication and interconnect applications. It integrates four data lanes in each direction with 56 Gbps bandwidth. Each lane can operate at 14.025 Gbps up to 100 m using OM3 fiber or 150 m using OM4 fiber. These modules are designed to operate over multimode fiber systems using a nominal wavelength of 850nm. The electrical interface uses a 38 contact edge type connector. The optical interface uses a 12 fiber MTP (MPO) connector.